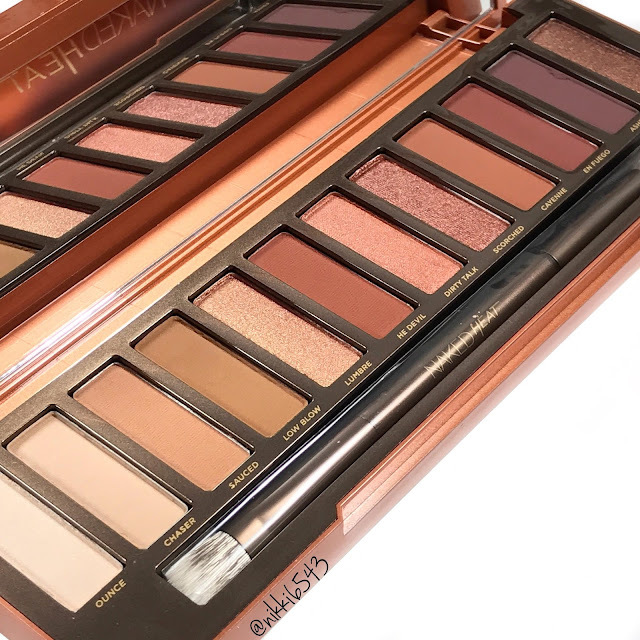 Urban Decay Naked Heat Swatches & First Impressions - Welcome! 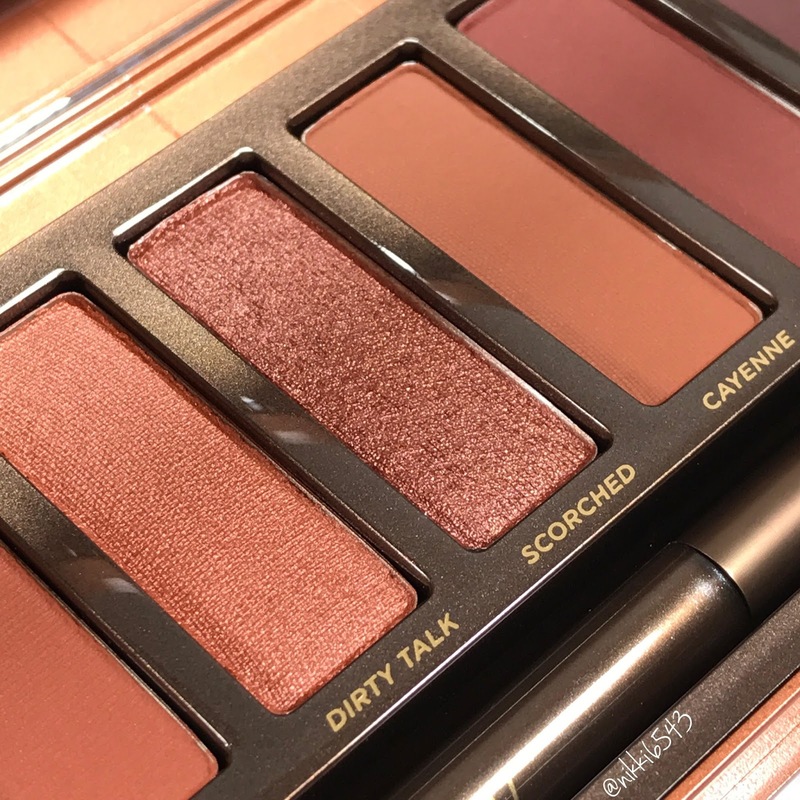 Today I wanted to share swatches and my initial thoughts on the new Urban Decay Naked Heat Palette. 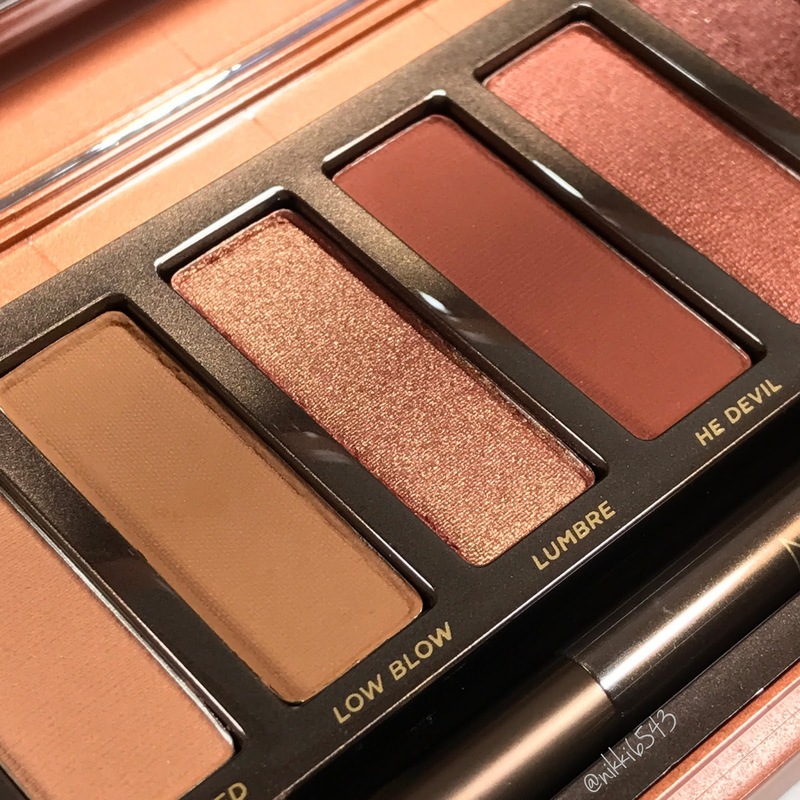 I bought this palette during the Pre-Sale for $54. It will be back on UrbanDecay.com 06/30, Sephora & ULTA online 07/10 and in stores 07/13. UPDATE Early Access one day only 06/20 via the Sephora app. The palette has the same ounces/grams as the rest of the UD Naked palettes and comes in the same type of packaging as the Naked Smoky. It holds 12 new shades at .05oz/1.3g each (.60oz/15.6g total) and comes in at $3.46 per gram. 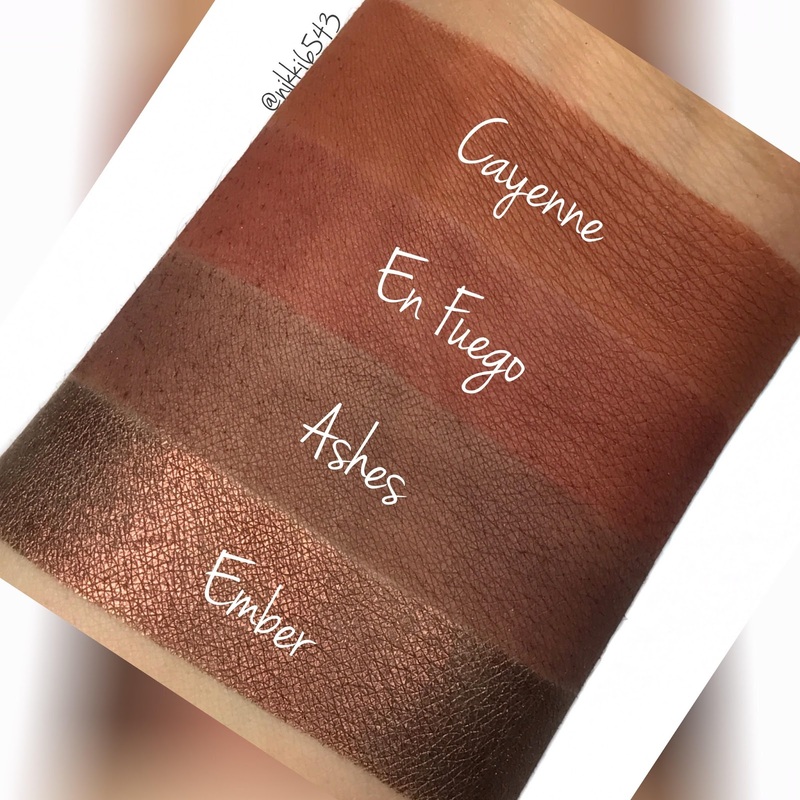 En Fuego and Ashes were the most difficult to swatch, but they went on my eyes fine. 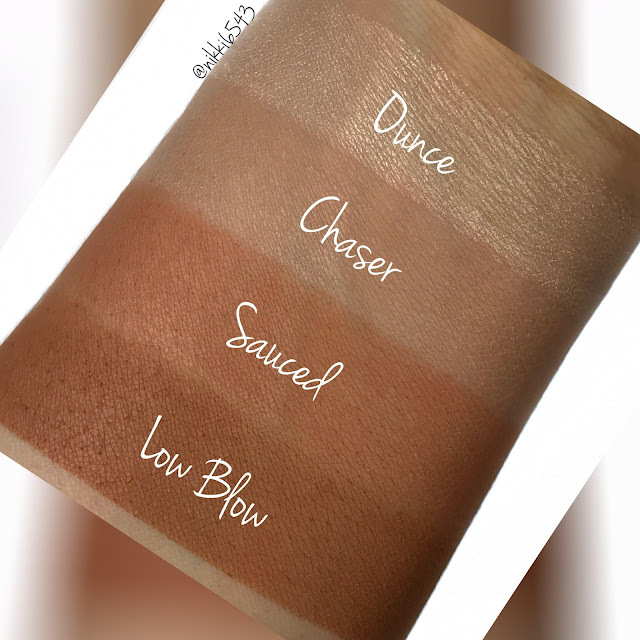 These shades I would normally use to deepen my crease or outer V, so they work perfect for me. They might be more difficult if you want to use them all over the lid. 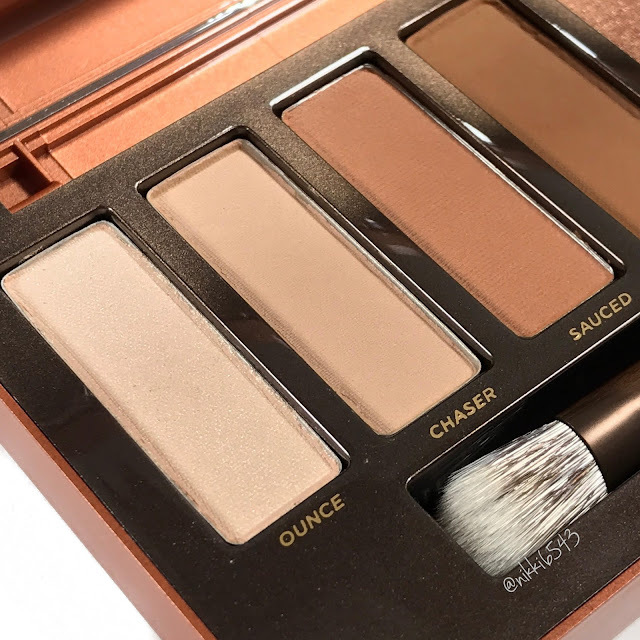 Ounce is nice for a very subtle inner corner highlight or to highlight the brow bone. If on the lid I would recommend to use it wet. Chaser is very light, but great to set eye primer with/create a base. Sauced and Low Blow both applied well and had great pigmentation. I love these for my crease! Lumbre has a beautiful duo-chrome shift and went on well, but I prefer it with some MAC Fix+ to intensify the shade. 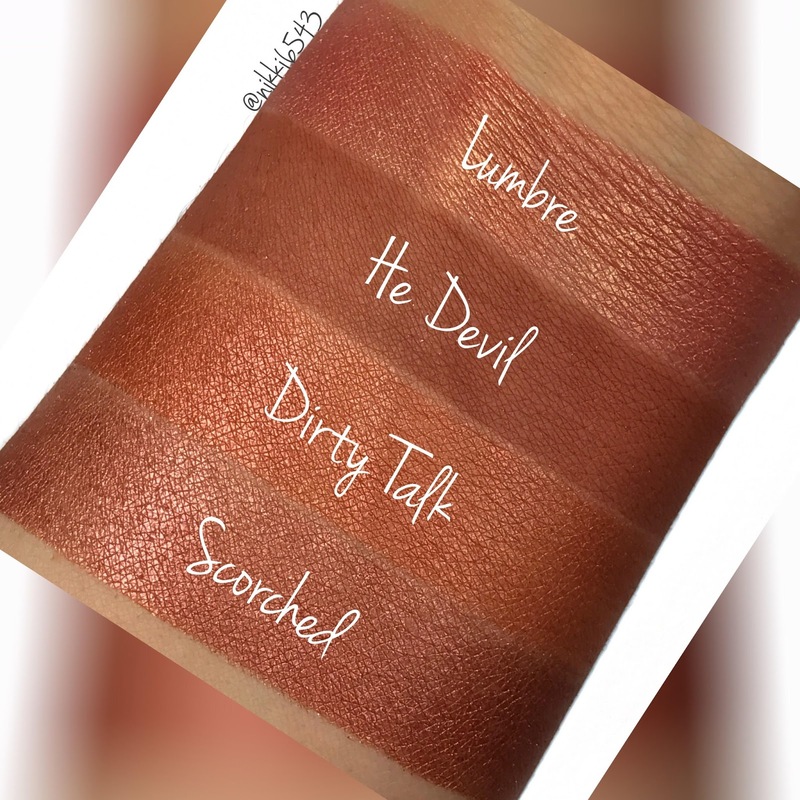 Dirty Talk, Scorched & Ember are all beautiful metallics and well pigmented. I did a look with Ember all over the lid which is something I don't normally do (I love lighter lid shades), but it came out beautiful and I love it! He Devil felt the most rough compared to the other mattes, but applied perfect to the eye with great pigmentation. Cayenne felt a tad rough and needs to be blended a little more then the lighter mattes, but nothing terrible to work with. Overall, I feel this is a pretty solid palette! 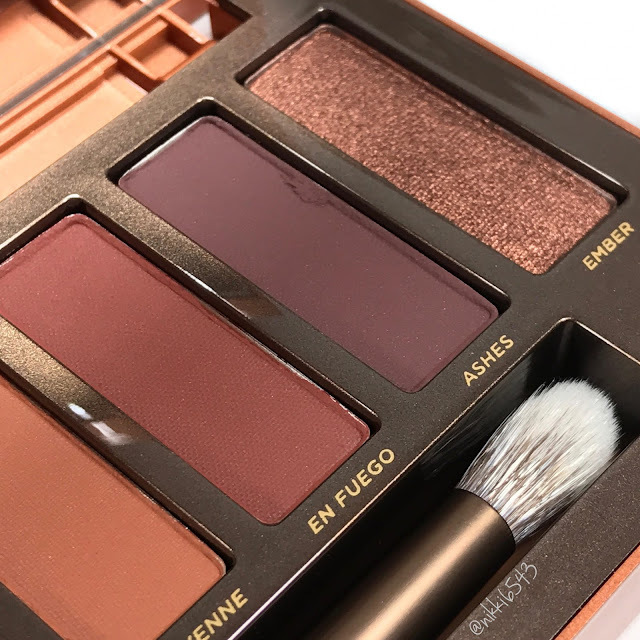 Do I think you have to run out and get it if you already have several warm tone eyeshadow palettes? No. I do think it would make a nice edition to someones collection if these shades speak to you. Its priced fair and the overall quality is very good. I'm happy to have this in my collection and can tell this will be my favorite Naked palette! Are you going to snag this beauty? I would love to hear your thoughts below! *Some links are affiliate and I receive small compensation from at no additional cost to you. This palette was bought with my own money.